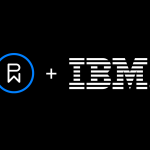 You know the drill by now: Customer experience is the new marketing, and customer experiences are the new brand. In fact, improved experience can grow revenue by 5-10%—and cost 15-20% less—over a span of three years. That’s probably why you invested in an app for your residential property’s tenants in the first place, right? You wanted to drive engagement and improve the resident experience by offering an easy and effective way for residents to communicate with property management, make maintenance requests, book on-site amenities, learn about and participate in resident events, and generally feel valued and cared for as a member of the community. But perhaps you’re finding that, over time, residents have been accessing the app less and less. They seem unaware of its availability or its features. Maybe they’re only using it to make maintenance and repair requests. They complain that they don’t know important information about what’s going on. Maybe you’ve even spent a great deal of time and effort building partnerships with nearby businesses, only to find that your residents never take advantage of the special deals you’ve arranged for them. What can you do to re-engage your residents? How can you get tenants to start opening your app more frequently and feeling the warm fuzzies from the great resident experience you’re working to provide? Don’t worry, it can be done. Download our case study to learn more about how property managers at Jade Ocean are using our mobile solution to delight and engage their residents. How active are residents in the app? How frequently do they open it, and how long do they spend using it? What features are your residents using the most? Which parts of the app are they not using? Are they abandoning the app at any particular point in the experience? If so, is there a discernible pattern or trend? If analytics don’t answer your questions, ask the residents themselves. What do they like and dislike about the app? What do they wish were different? How do they want to be able to use it to make their lives in your community better, easier, more enjoyable? Do residents need reminders that the app is available? 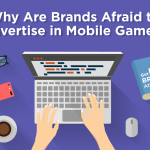 Have you done a marketing campaign to let them know about it? Have you explained the features and benefits of the solution lately? Are you using all the features available in your app and keeping information fresh and updated? Are you missing opportunities to upsell amenities or cross-promote with nearby businesses? Answers to these questions can give you indicators of what you can improve in your app, which is a powerful marketing tool for not only attracting but retaining tenants. Here are some easy wins that can boost residents’ engagement with your app and, in turn, increase their satisfaction and loyalty. 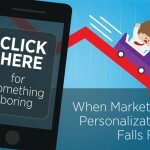 Studies have shown that push notifications increase retention and engagement. Not sure what to push? Residents tend to appreciate announcements about community events, security alerts, amenity booking reminders, special offers and other timely, high-value notifications. Push notifications are an excellent way to communicate important information to residents quickly and easily. You can partner with retailers around the property and use location-based marketing technology to provide residents with exclusive offers. A resident running errands might pass a restaurant that has a special lunch discount just for your tenants. The app can push a timely location-based notification to the resident, who pops in on the spot for a nice lunch. Delivering targeted value like this is an effective way to get residents to keep the app on their phone. For more this, download our eBook: Location Tech 101. “Sticky” features are those that ensure residents use the app every single day, sometimes multiple times per day. For example, home automation like smart thermostats and smart locks can give residents a consolidated experience. There’s no need for residents to have an app for thermostat control and another app for a smart lock key and a residential app: they can do all of this in one app. It’s all about making living at your property as smooth and enjoyable an experience as you can. When residents have a great experience living in your community and feel well taken care of, they tend to stay—reducing churn, make-ready and advertising costs for you. Happy residents also often do your marketing for you in the form of positive word of mouth. They tell friends, family, coworkers and social media contacts what a great place your property is to live, which can in turn attract future residents. It’s worth it to take a look at your app’s analytics and start taking steps to reinvigorate your residents’ mobile experience today. Thinking about enhancing your residential app with new features or even giving it a complete makeover? Find out the best way to reinvigorate an aging app and boost user engagement. Download our eBook How To Re-engage Your Users Like A Boss to learn more about creating a clearly defined strategy around engaging your audience. 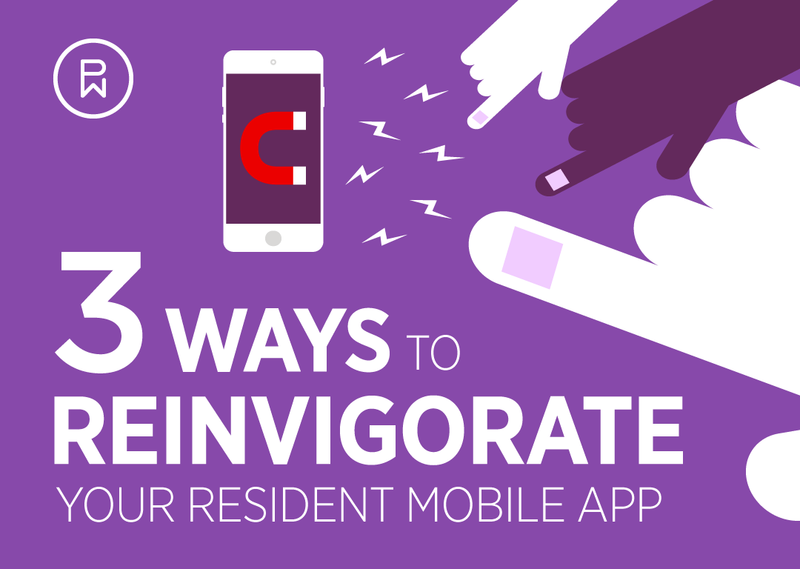 3 Ways to Reinvigorate Engagement With Your Resident Mobile App was last modified: July 11th, 2018 by John Smith, Jr.
John is a Sr. 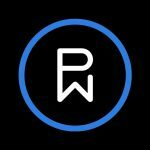 Product Manager at Phunware and manages the roadmap and strategy of our App Framework and various industry solutions including Residential, Shopping, and Aviation. He works with customers to ensure that our solutions provide engaging mobile experiences that meet the needs of their users as well as accomplish their business goals. In his spare time, he enjoys time with family and friends as well as hiking in the local Southern California mountains.